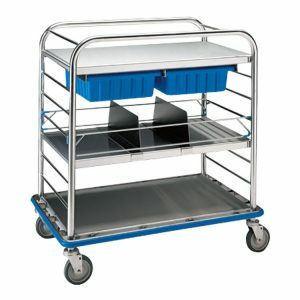 movement, and convenient hand holds on each corner. 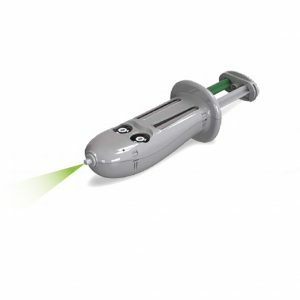 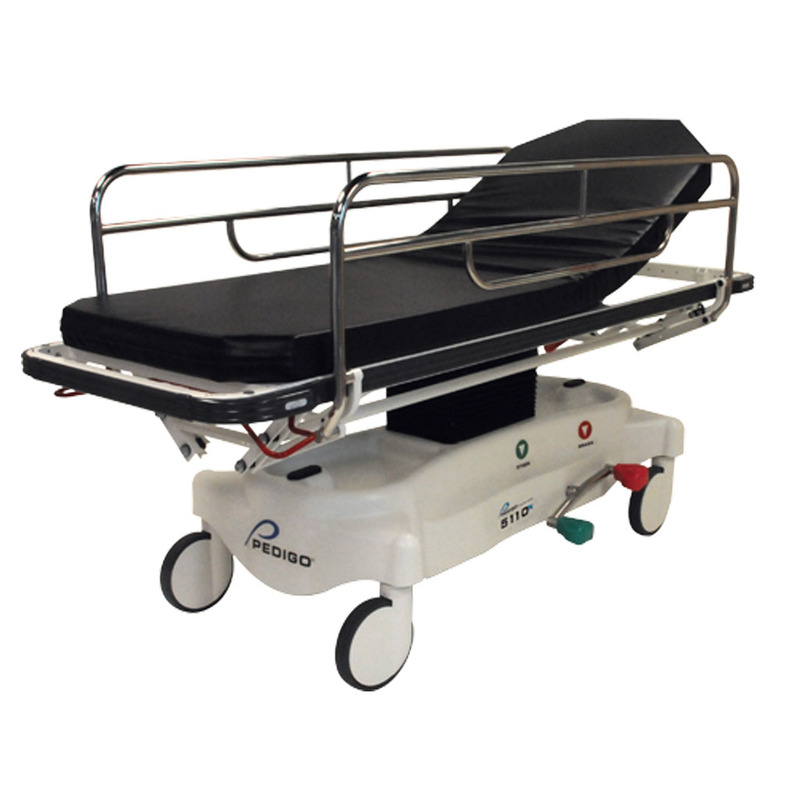 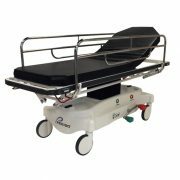 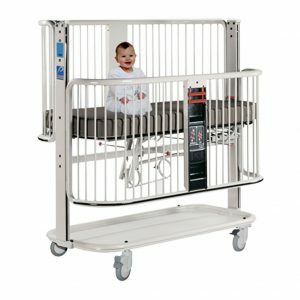 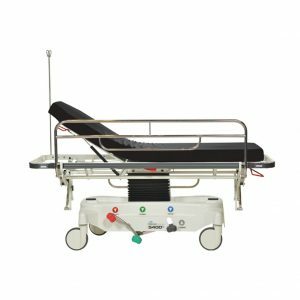 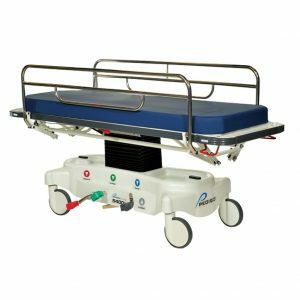 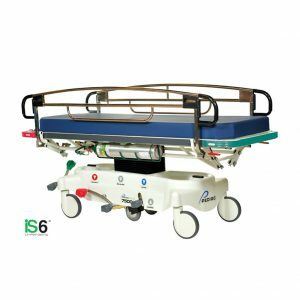 Categories: Stretcher, Surgical Equipment & Supplies Brand: Pedigo. 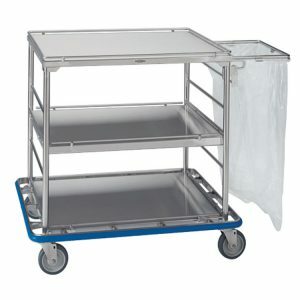 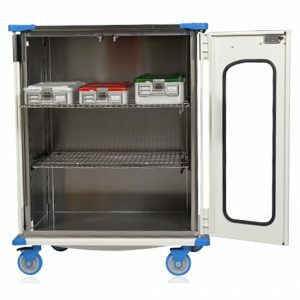 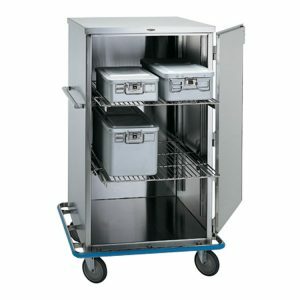 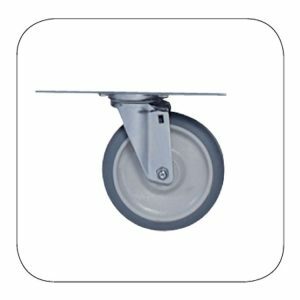 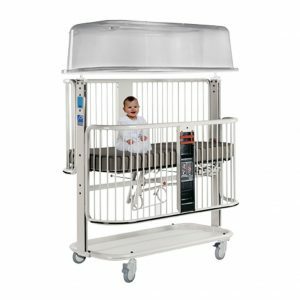 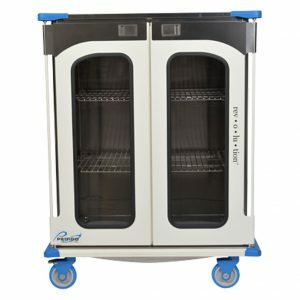 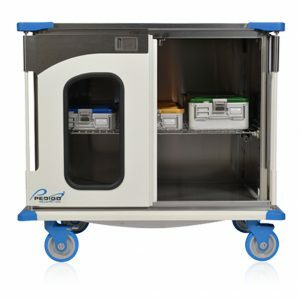 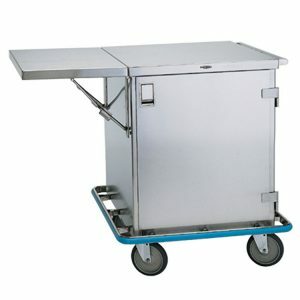 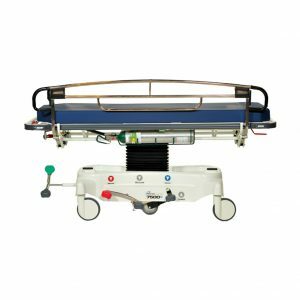 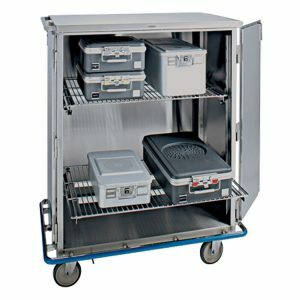 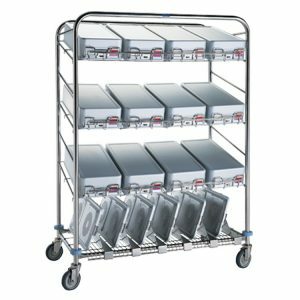 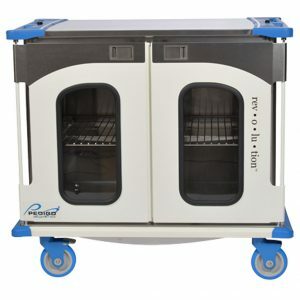 Case Cart Overall size: 36 ½”W x 26 ¾”D x 35 ½”H Image shown with optional ring.